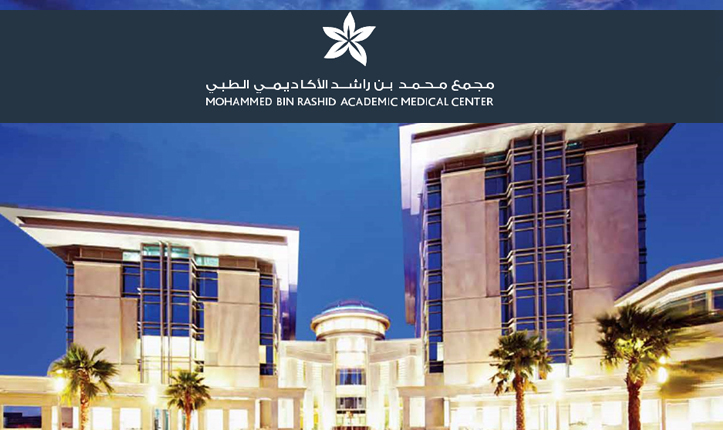 Mohammed Bin Rashid - Academic Medical Center in Dubai Healthcare City, Dubai, United Arab Emirates, from 21st to 23rd April, 2016. 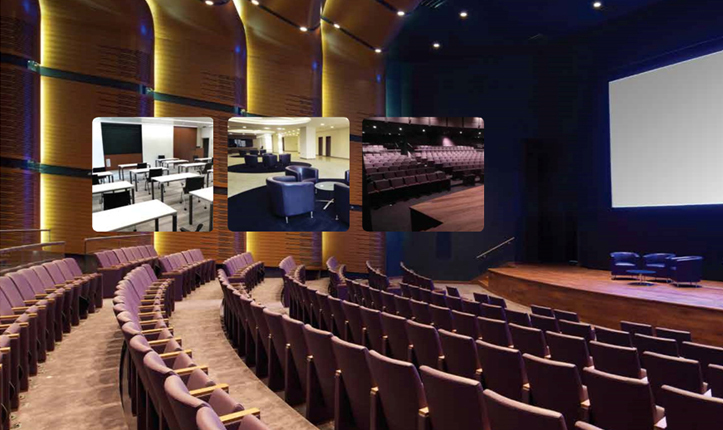 This Event is organized by InfoPlus Events LLC. 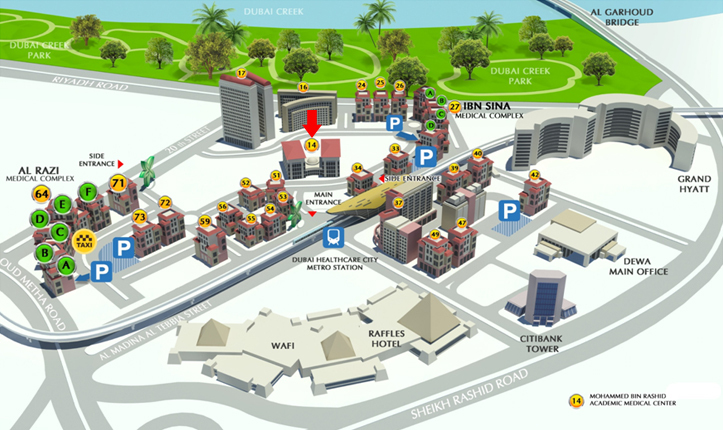 Dubai Healthcare City is located in the heart of Dubai and only 4 km from Dubai International Airport. The beautiful Dubai Creek Park is just a short walk and the famous Wafi Mall and the City Center Mall in Deira are only a few minutes drive away. There is also a wide choice of hotels in the area including Raffles, the Grand Hyatt, Park Hyatt and Moevenpick, each with a fine selection of restaurants and cafes. Sheikh Zayed Road (heading North towards Dubai/Sharjah) will become Sheikh Rashid Road Leave Sheikh Rashid Road at Exit 56, heading towards Bur Dubai, and join Oud Meitha Road Leave Oud Meitha Road at the Dubai Healthcare City Exit and follow signage into Dubai Healthcare City. 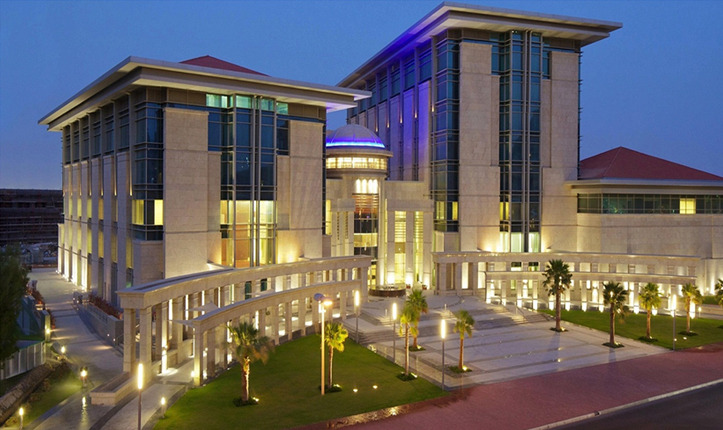 Join the Business Bay Crossing towards Bur Dubai.